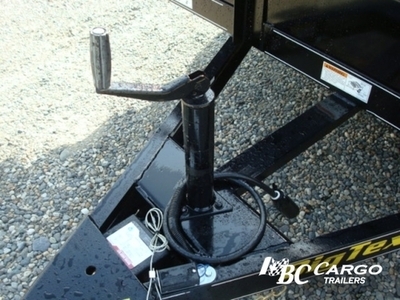 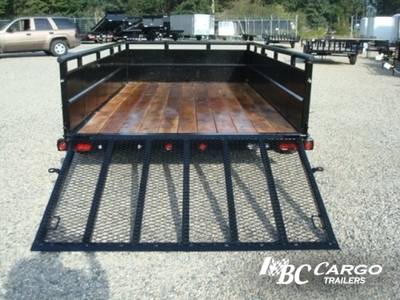 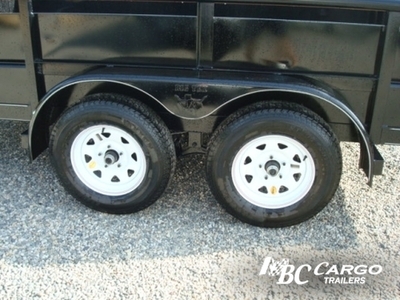 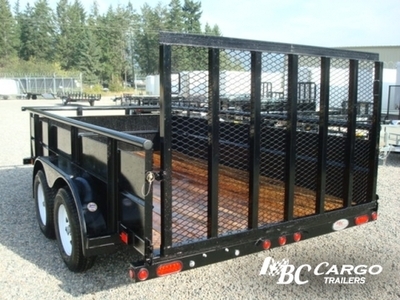 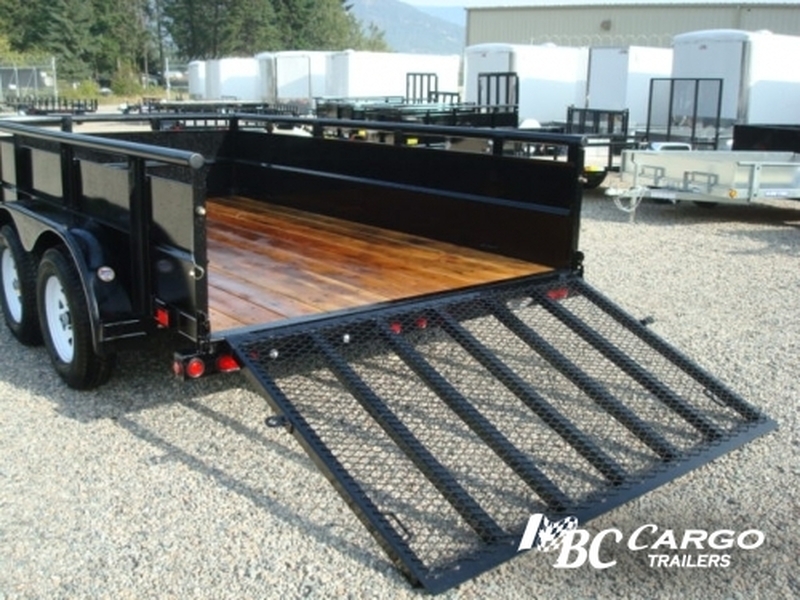 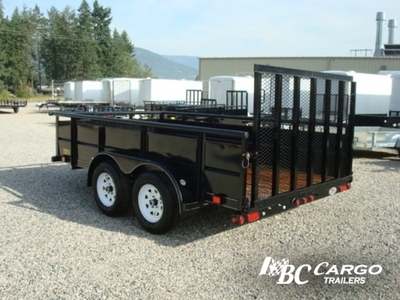 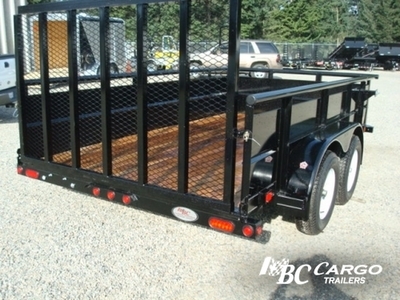 The Big Tex landscape trailer is a well constructed multi use trailer. No matter if you are hauling yard waste to the disposal facility or hauling that lumber & building material back from the hardware store to complete your next project, this trailer will get the job done. 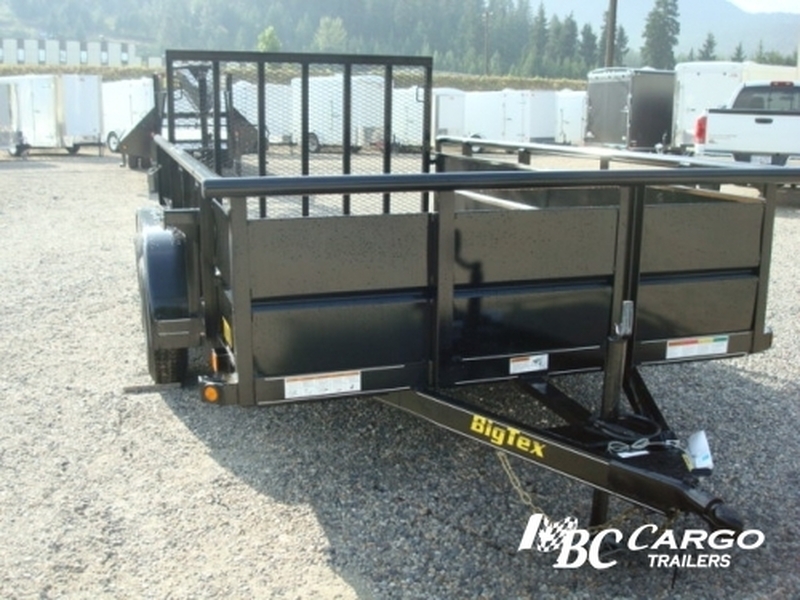 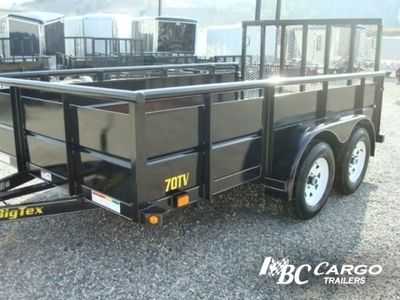 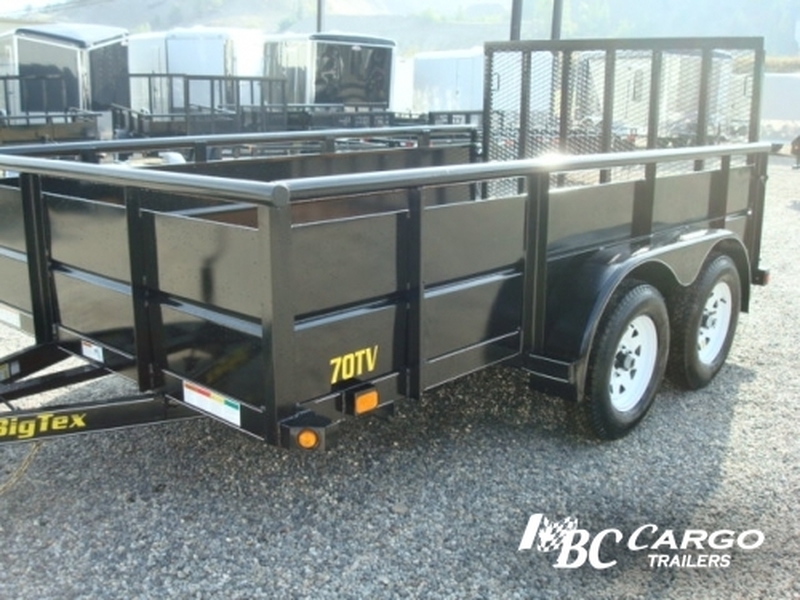 The Big Tex 70TV Tandem Axle Vanguard trailers offer a wide width and crimped steel sides that provide you with the versatility to carry a variety of types of cargo.